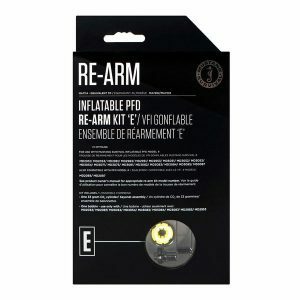 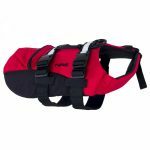 Additional safety for any dog that spends time near the water. 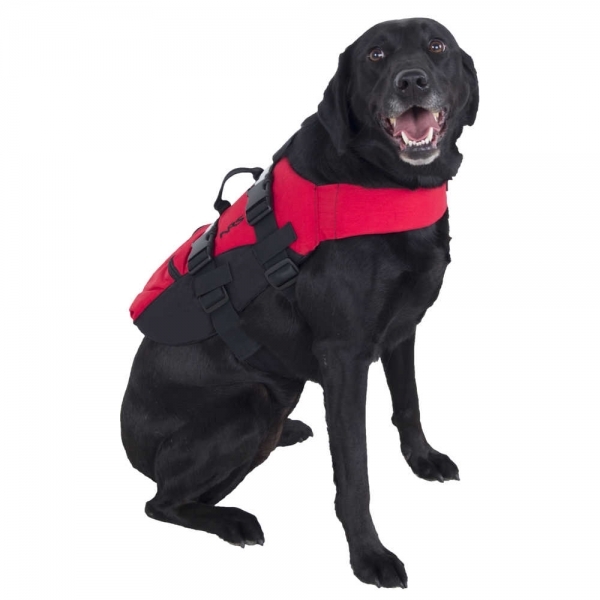 The NRS Canine Flotation Device gives you peace of mind by providing extra flotation for your best friend. Simple design fits snug and secure without interfering with the dog’s normal activities. 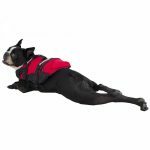 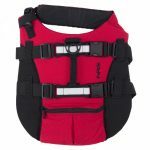 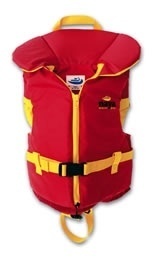 This dog life jacket comes in multiple sizes to fit your furry friend. 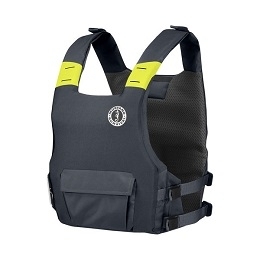 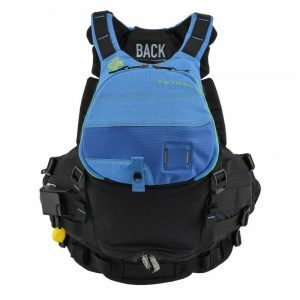 NRS buckles secure the vest with three adjustment straps at the waist and neck.